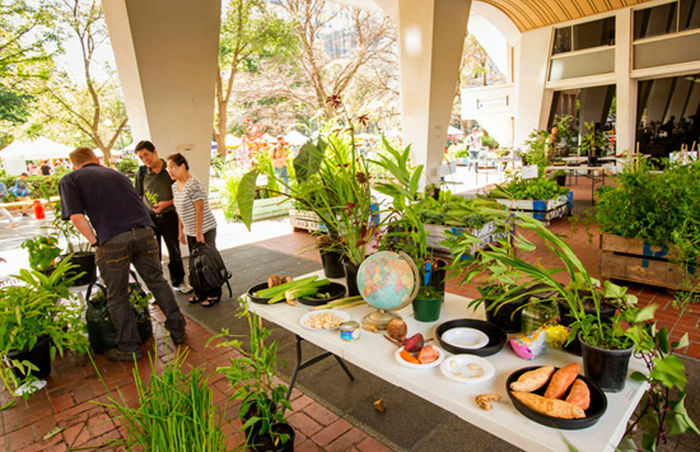 An attractive and edible planting display, created and installed by Burnley Staff, formed part of the launch for the new Farmers Market at the University of Melbourne Parkville campus. Participation was provided from local primary school students and the adult learning centre, and staff contributed to workshops, presentations, lunchtime panel and evening seminar program. 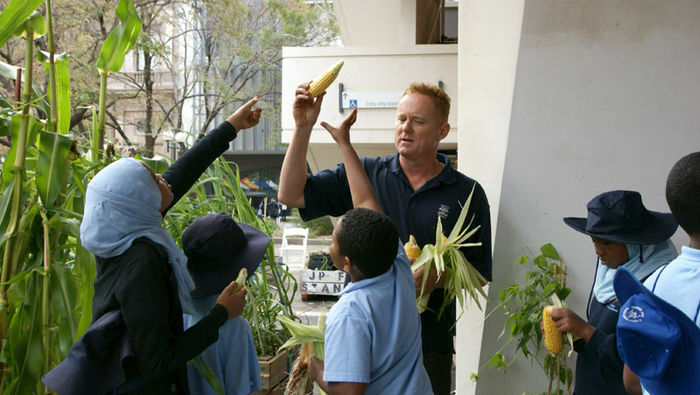 The planting display and activities engaged with the wider Carlton and University communities, in turn promoting Burnley’s Urban Horticulture programs and related research.